While you&apos;re here, tour the Foundry Art Centre, visit the Shrine of St. Philippine Duchesne, try your luck at the Casino, or take a day trip to wine country and bike the Katy Trail. We&apos;re also located within minutes of all the St. Louis area attractions. 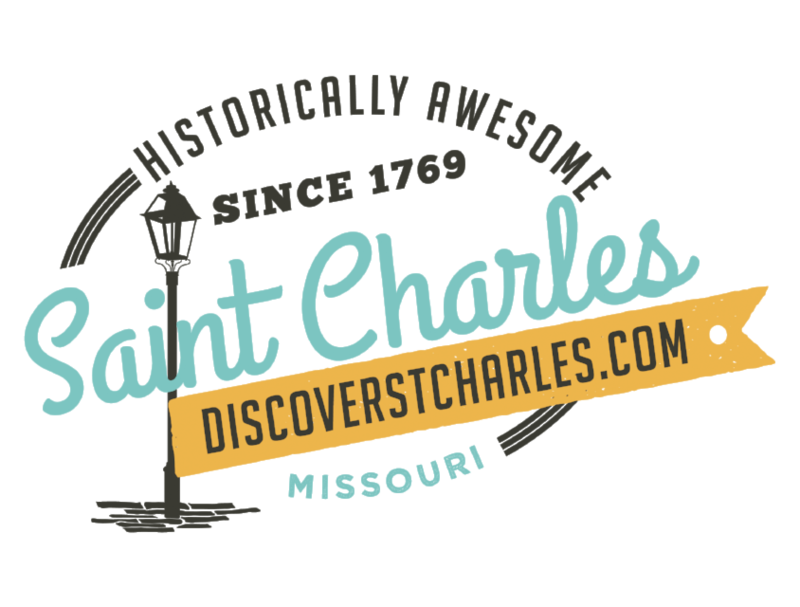 So whatever your style, St. Charles has fun attractions for everyone.